0 Spring 2016 News – Free Download! 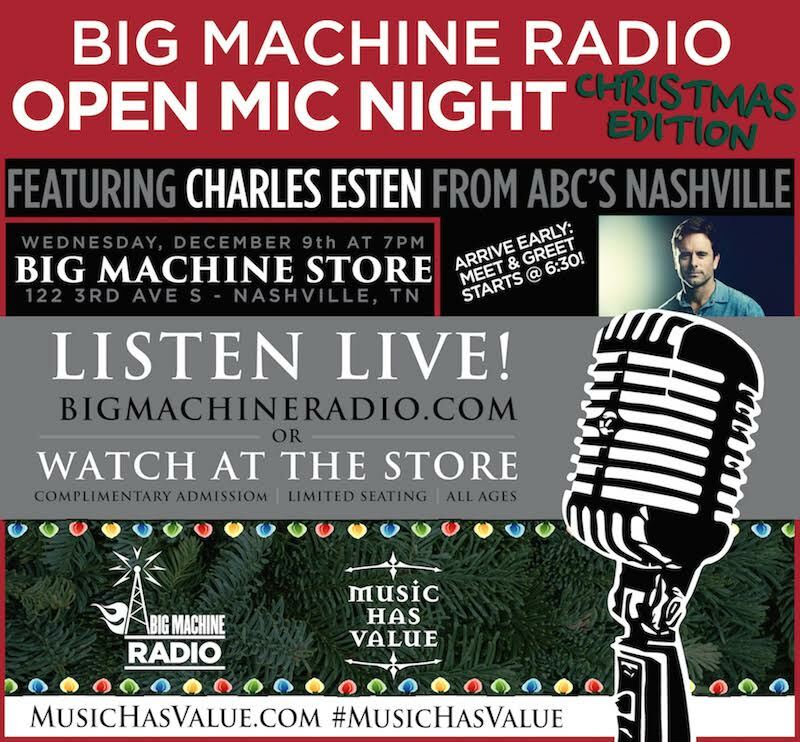 This Christmas I played on Big Machine Radio’s Christmas special with Charles Esten of the hit ABC TV show NASHVILLE. 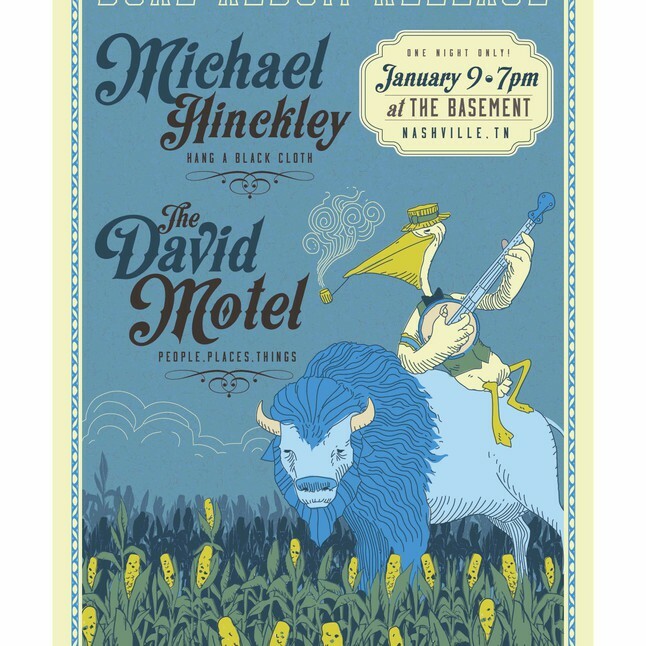 Click here to listen to Big Machine Radio live! I was honored to play in two showcases in the Americana Music Association Festival in Nashville, TN in September. A BIG thanks to the UK chapter of the AMA for inviting me to play! 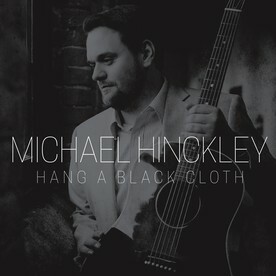 Thank you to the following Radio stations in the US, Canada, and the UK that added HANG A BLACK CLOTH.  Please call and request airplay from you local Americana Station. I was interviewed for the Studio Soundtrack podcast. 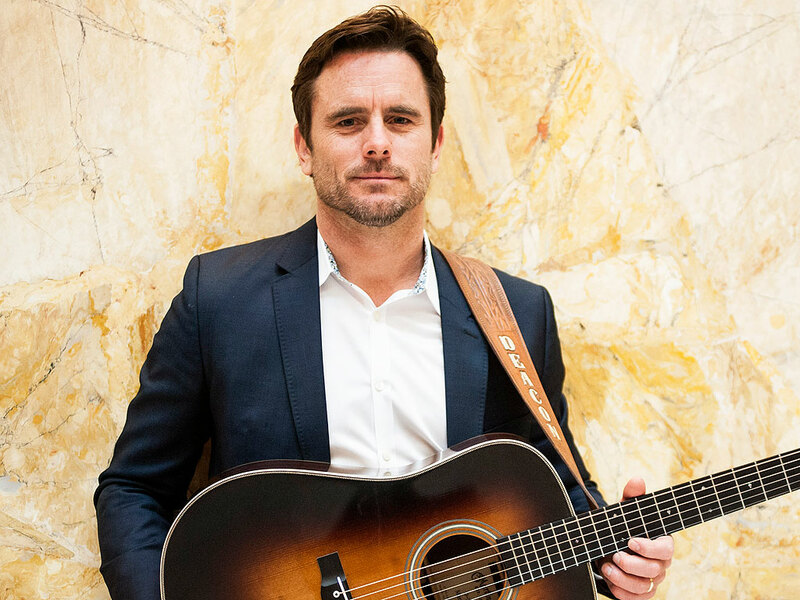 I talk about the stories behind some of the songs in HANG A BLACK CLOTH and my musical upbringing here. I was interviewed by Americana UK, the UK home for Americana, Alt-country, and alternative music. Read the full interview here.